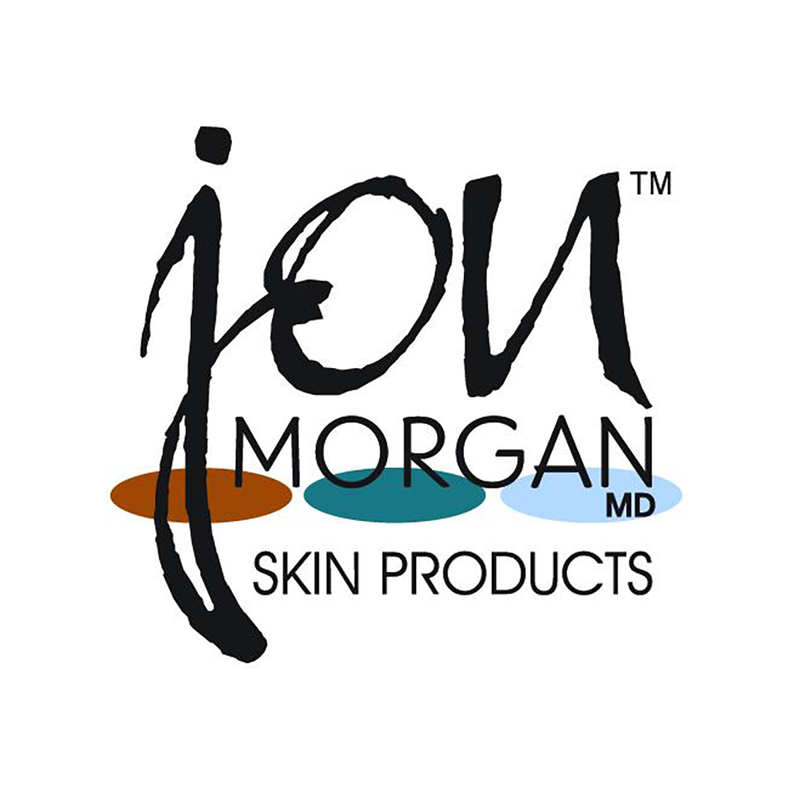 SKU: 35 Category: Sunscreen Brand: Jon Morgan MD Skin Care. It is well known that the sun is something to be avoided in the name of beauty and maintaining appearances, however, avoiding the sun completely is impractical and inconvenient. 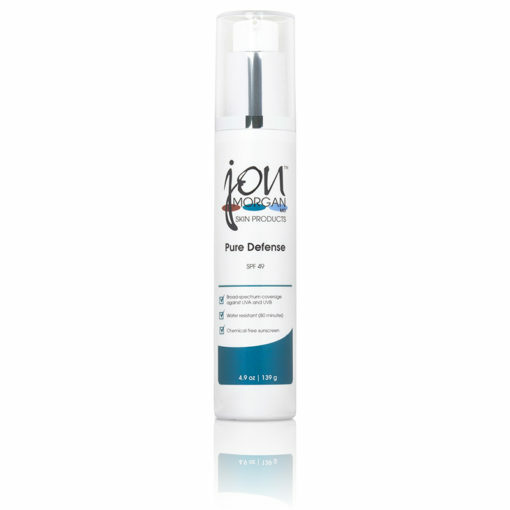 PURE DEFENSE SPF 49 is a chemical-free, broad spectrum sunscreen that is both gentle and lightweight. It provides a more natural approach to sun protection for daily use. Formulated with Titanium Dioxide and Zinc Oxide to provide physical protection, which sits on top of the skin to deflect and scatter damaging UVA and UVB rays. Pure Defense SPF 49 is also water resistant for up to 80 minutes. This sunscreen creates a moisture barrier, preventing water from evaporating the skin’s surface, increasing hydration within the skin. This gentle formula makes this a great alternative for sensitive skin types and even post-procedure skin.